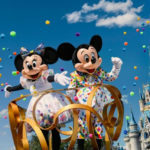 The new celebration song “It’s a Good Time” was written and produced specifically for the “World’s Biggest Mouse Party” that is behind held at Disney Parks around the world. 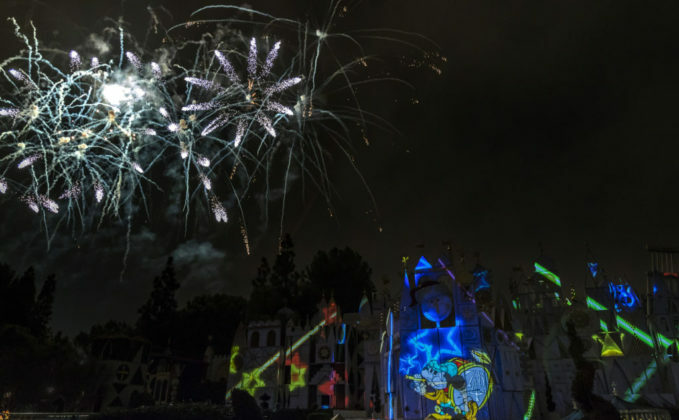 The show will feature fireworks on select nights and none on other nights. 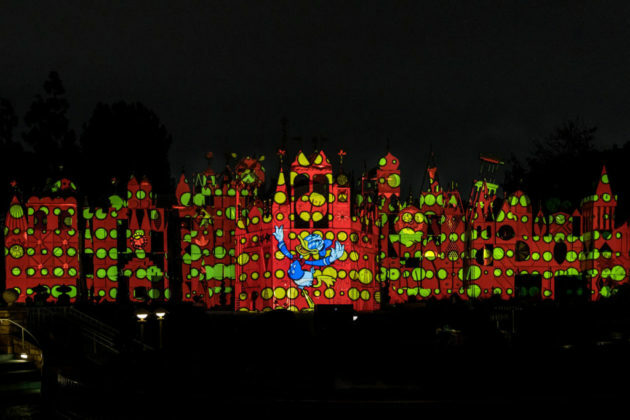 Projections will also be displayed on the Castle when it is done being refreshed. 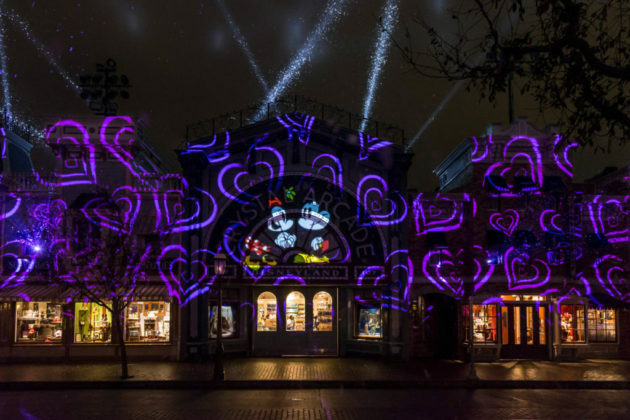 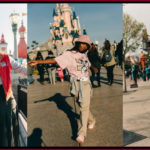 The new Mickey’s Mix Magic show starts January 18, 2019 at Disneyland Park. This nightly extravaganza creates a family-fun dance party throughout the park. 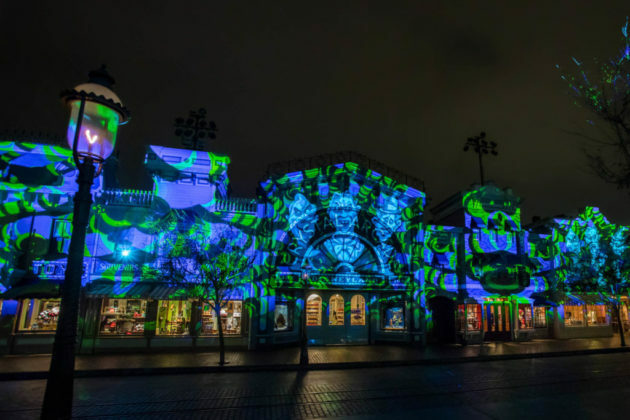 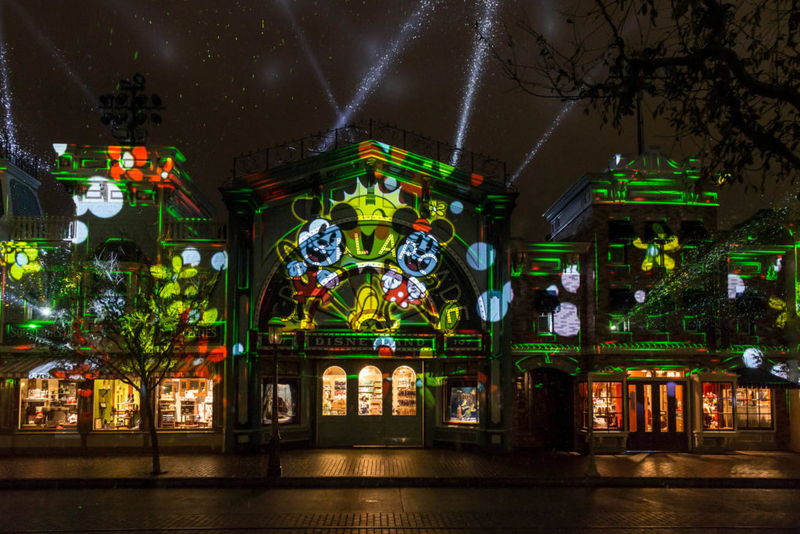 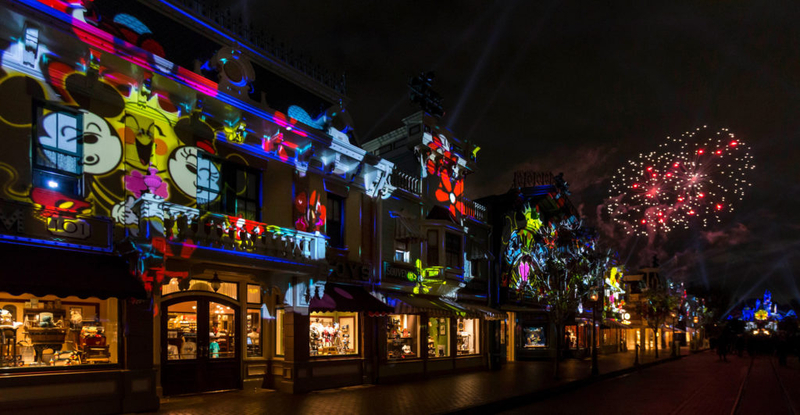 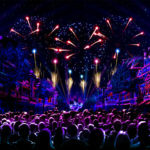 State-of-the-art projections, lighting and lasers will transform Main Street, U.S.A., the façade of “it’s a small world” and the water screens of the Rivers of America (when “Fantasmic!” returns in March) into a colorful, dazzling display of sights and sounds to celebrate Mickey Mouse. 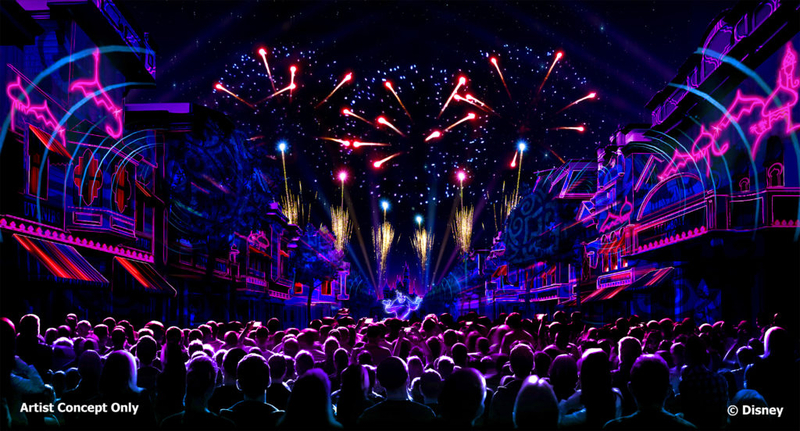 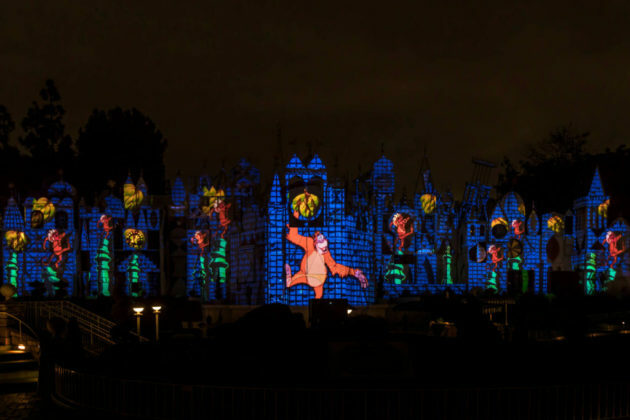 And on select nights, “Mickey’s Mix Magic” will go sky high when the show is enhanced with the addition of fireworks.